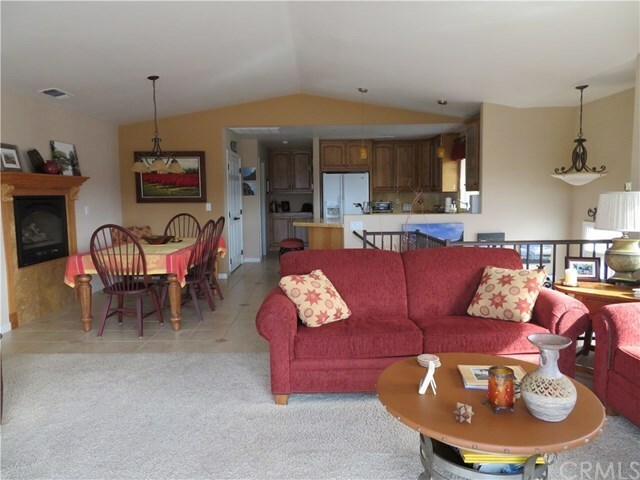 Open floor plan, split level with beautiful lake views! 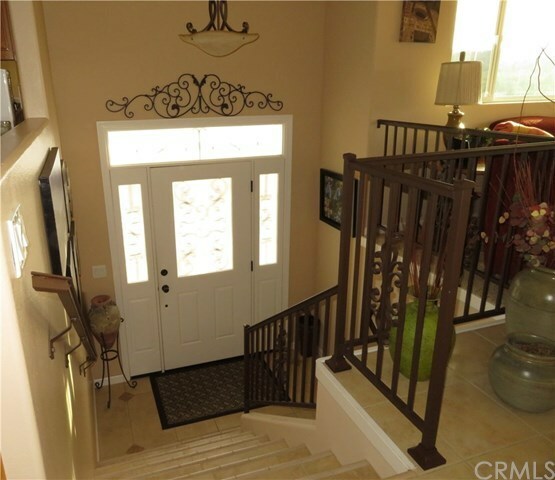 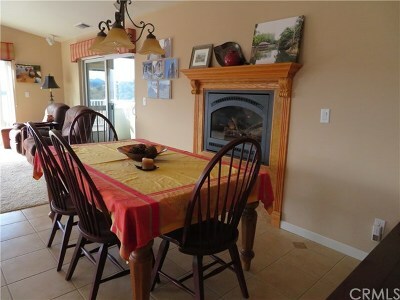 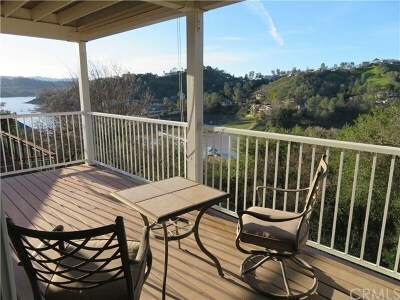 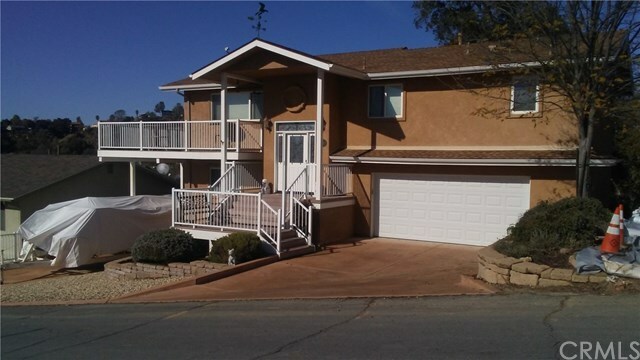 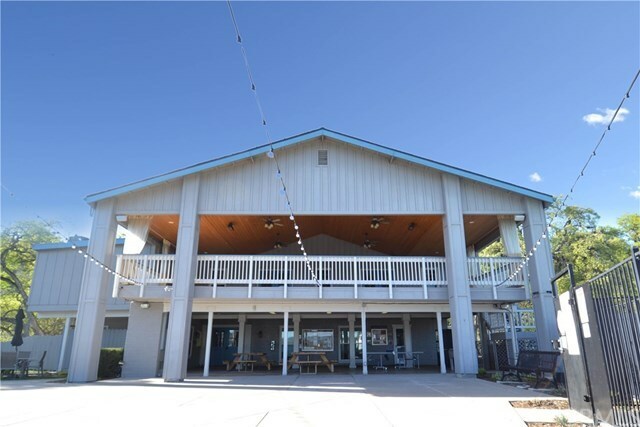 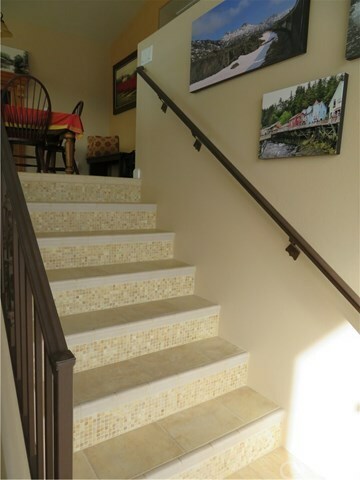 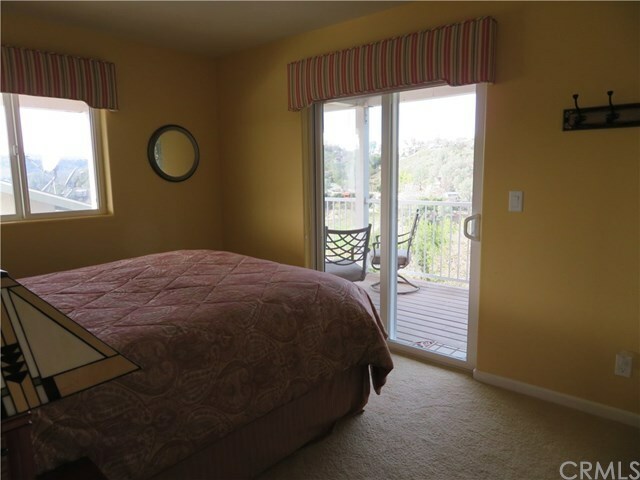 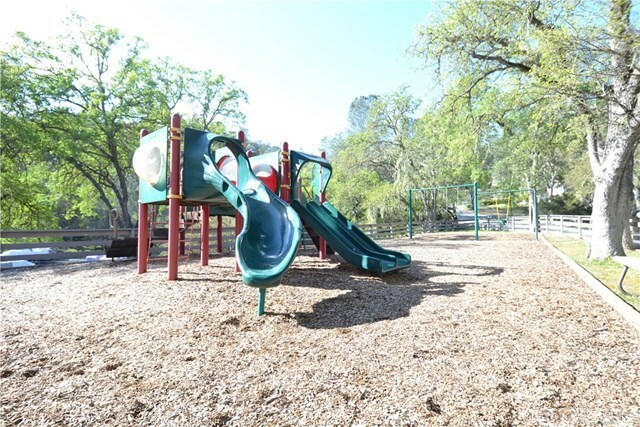 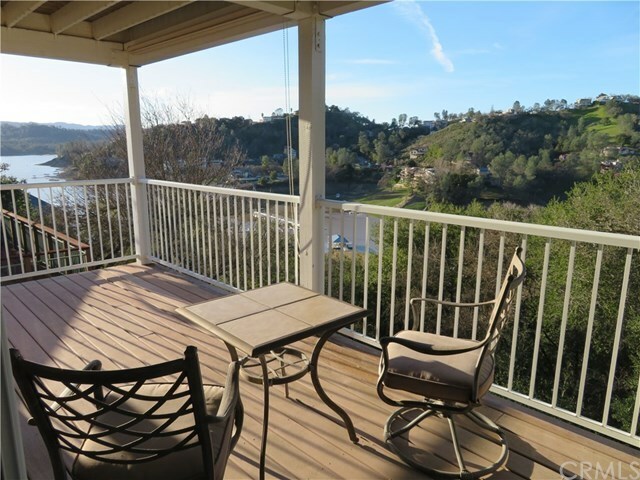 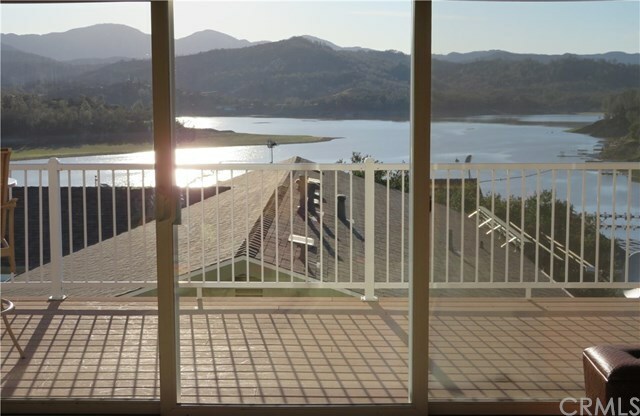 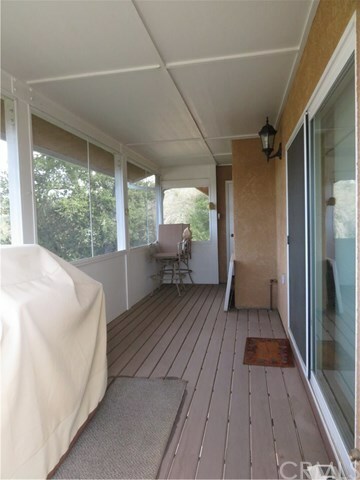 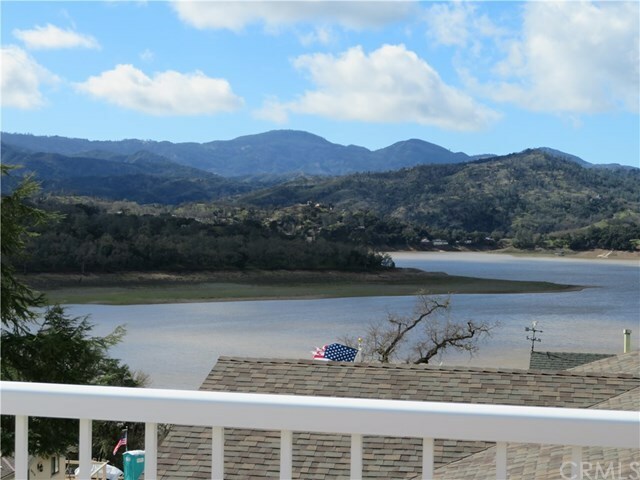 Upper level includes great room which opens onto a large, low maintenance deck, a 266 sq. 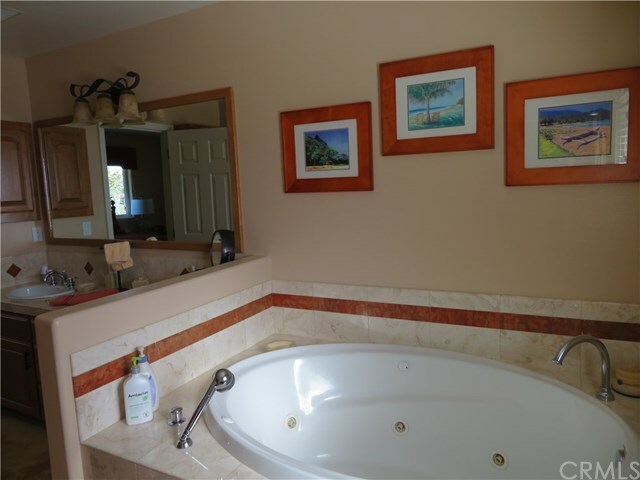 ft. screened in porch, an updated kitchen, powder room and a master suite with dual sinks, large jetted tub and separate shower. 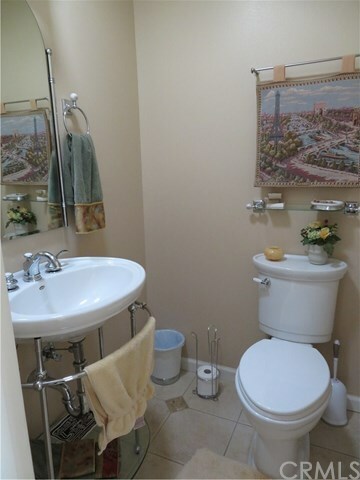 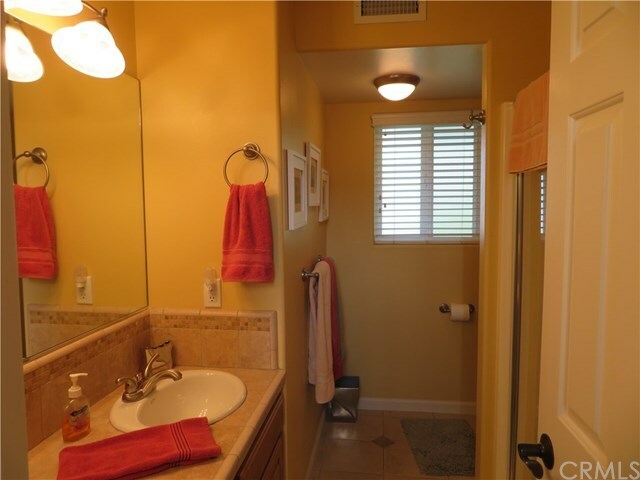 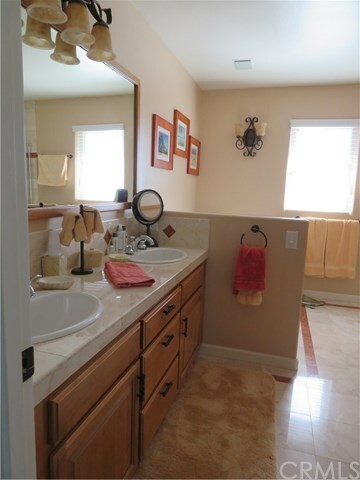 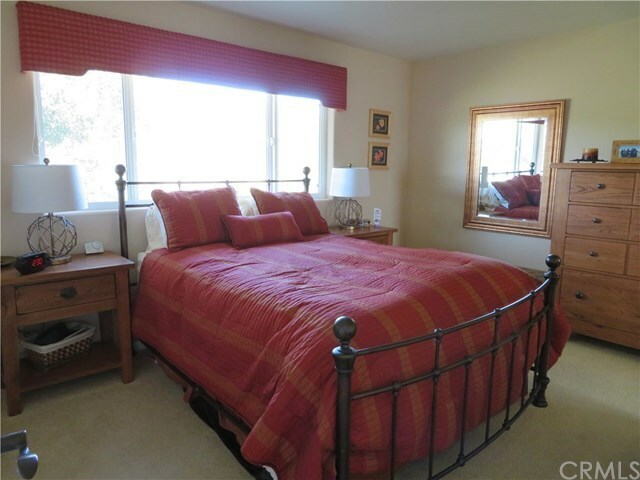 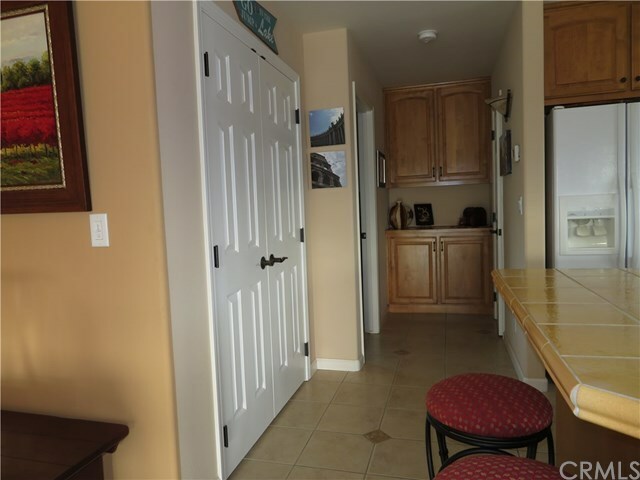 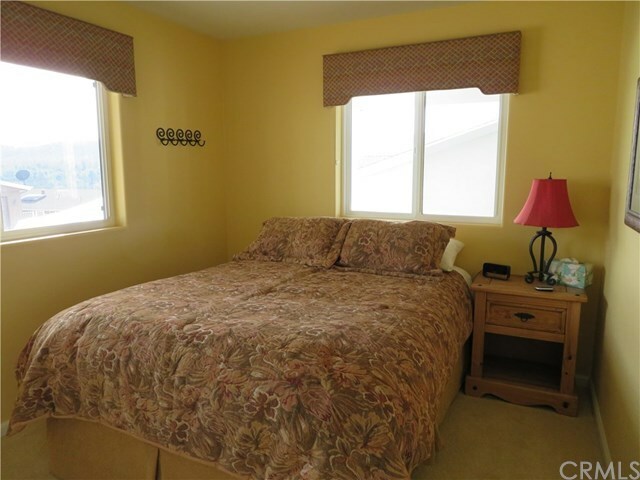 Two bedrooms and bath are on the lower level with indoor access to garage and laundry. 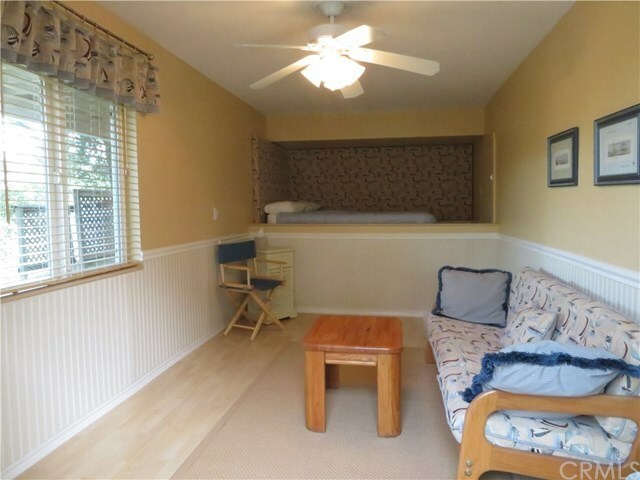 For more family and friend fun, there is a finished, spare guest room with a separate outside entrance. 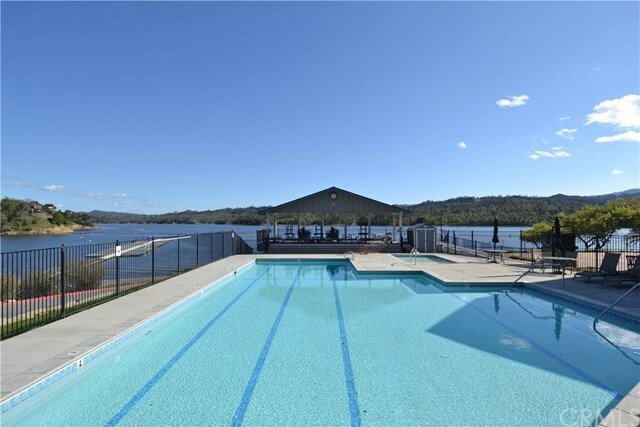 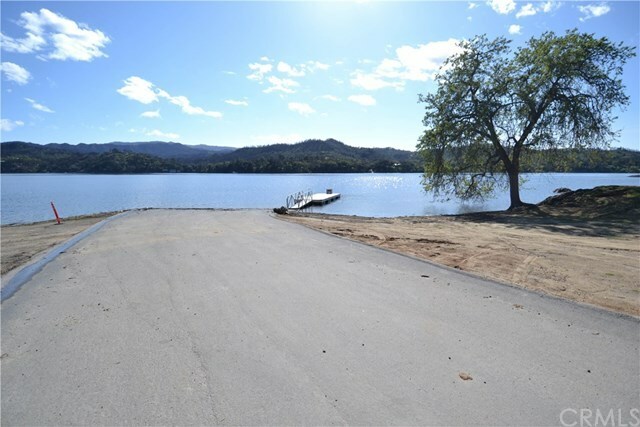 This purchase includes a 1/28th interest in Lot 12 which allows for a private dock at the lake shore. 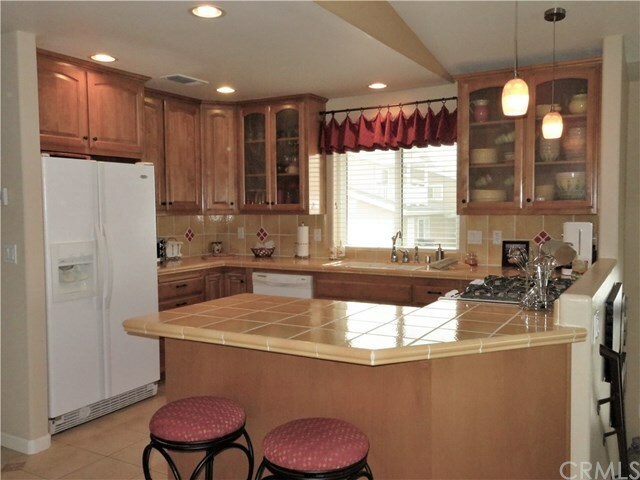 All appliances to remain with home; other furnishings negotiable. 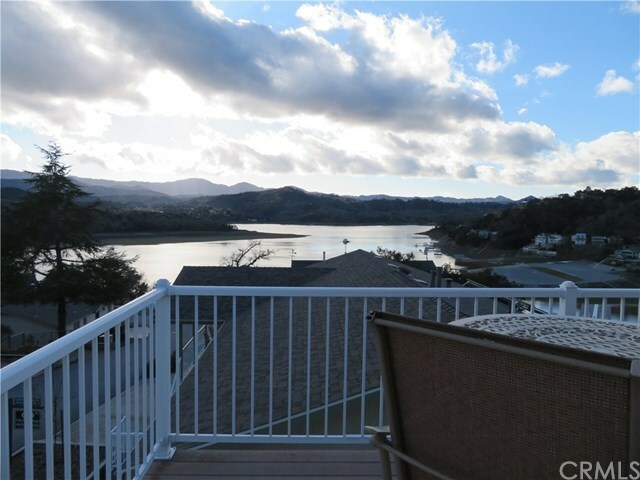 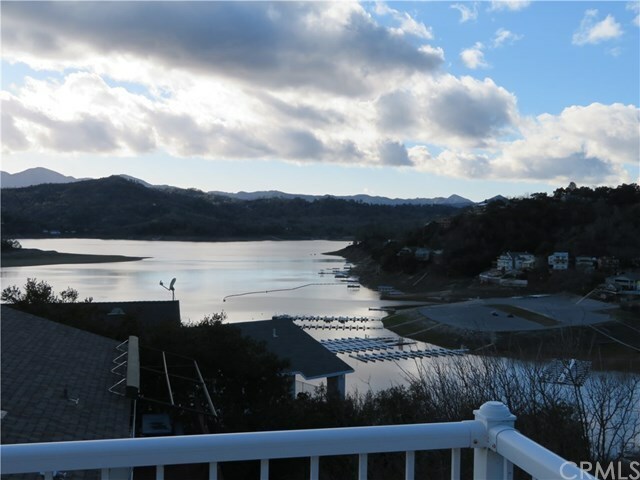 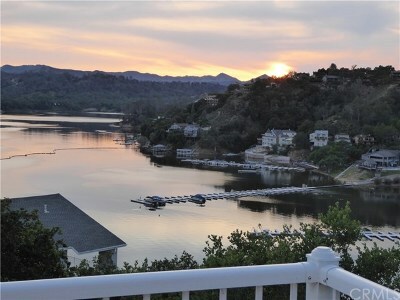 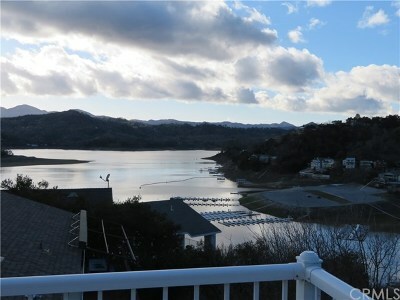 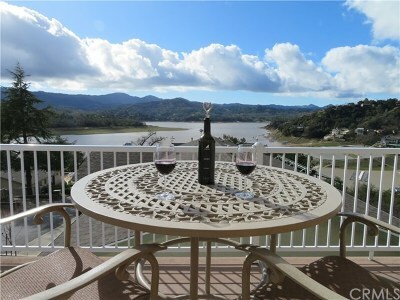 Boat slip in private marina and pontoon boat available for sale outside of escrow. 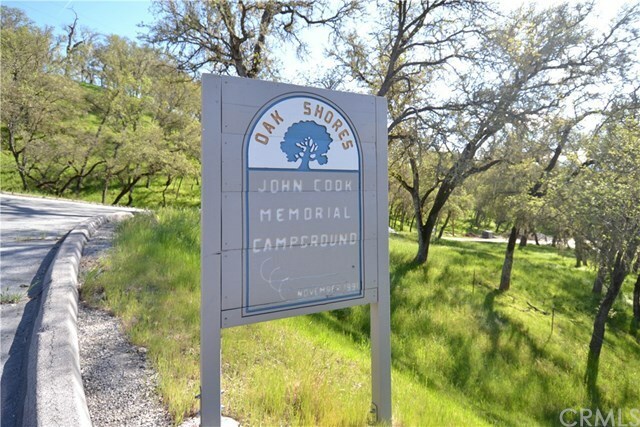 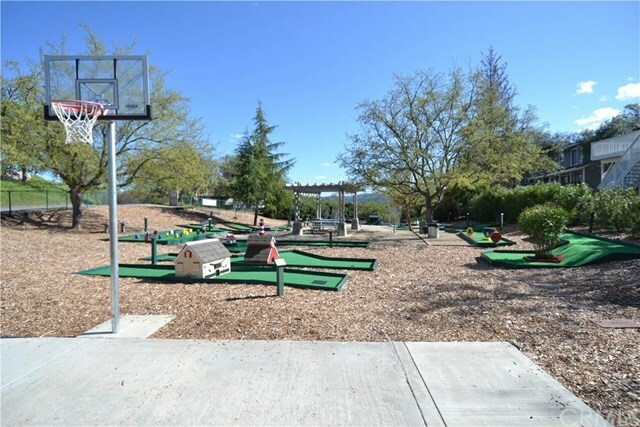 Well maintained home, low maintenance and additional RV parking! 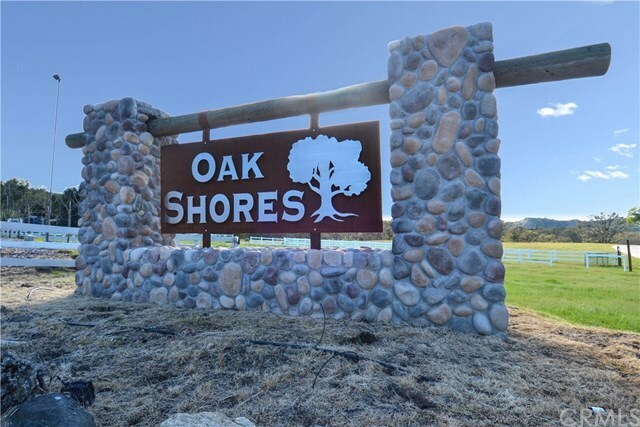 Directions: In Oak Shores, straight on Lakeview, right on Shoreline, right on Bass Point.